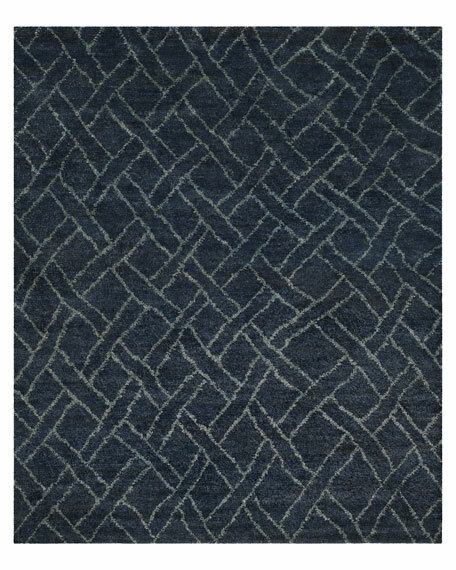 Woven of organic, sustainable fibers, this contemporary tribal design is hand-knotted in a special blend of jute and hemp, both Eco-friendly fibers. 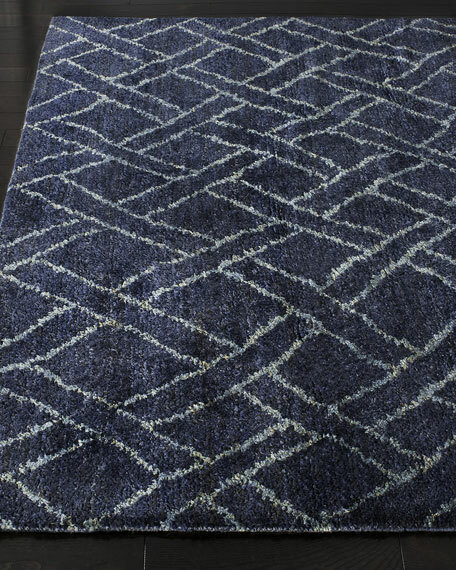 To enhance the artisan crafted look, yarns are brushed for softness to enhance their textural beauty. Size is approximate; use of rug pad recommended.